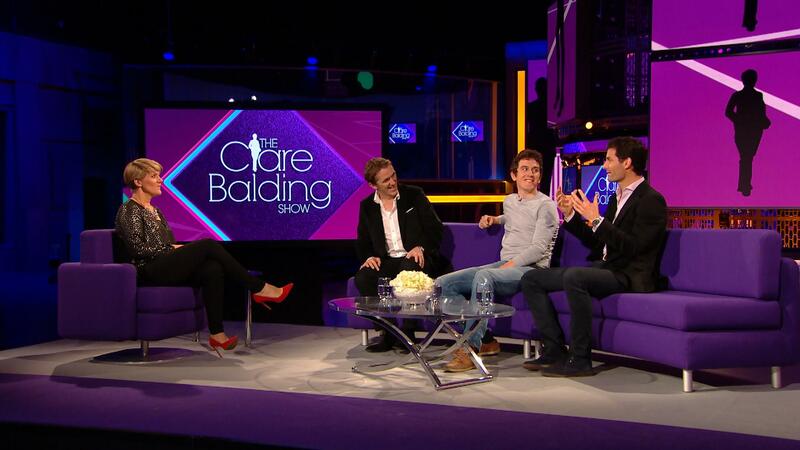 UK fans can catch Mark alongside AP McCoy and Geraint Thomas on The Clare Balding Show, live on BT Sport on Christmas Eve at 8pm. A 30 minute version is broadcast on BBC2 on 28th Dec at 5.30pm. Mark Webber,Australia “s best example,to Australian s,on Newspaper s,Magazines & TV..A strong character to the World…….and what if Australia, was without face?